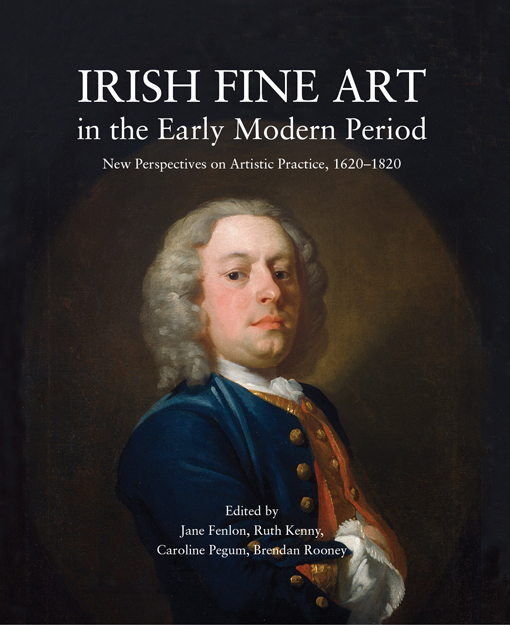 This richly illustrated book presents the latest research into Irish fine art from the 17th and 18th centuries. It is comprised of a rich selection of case studies into artistic practice that showcase the burgeoning nature of fine art media in Ireland, the quality of production, and the breadth of patronage. Investigating these signifiers of a ‘cultured’ lifestyle – their production, consumption, appreciation, display, and discourse – provides fascinating insights into the sensibility of Ireland’s minority-rule elites, and the practitioners it fostered. Featuring contributions from emergent and established art historians, Irish Fine Art in the Early Modern Period takes its subject matter beyond the realms of academic journals, exhibitions and conferences, and presents it within a lavishly designed and vital publication that presents substantial new insights into Ireland’s artistic and social history.